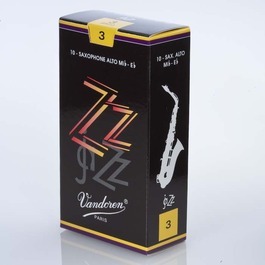 ZZ reeds are designed to give you the best of both worlds - depth of tone and immediate response - all while being free-blowing and easy to play. All that's left for you to do is play. Box of 10.